I'm the sort of person who'll keep the discount DVD hire voucher on the back of my Franklins docket, just to save a couple of bucks on a Friday night in. 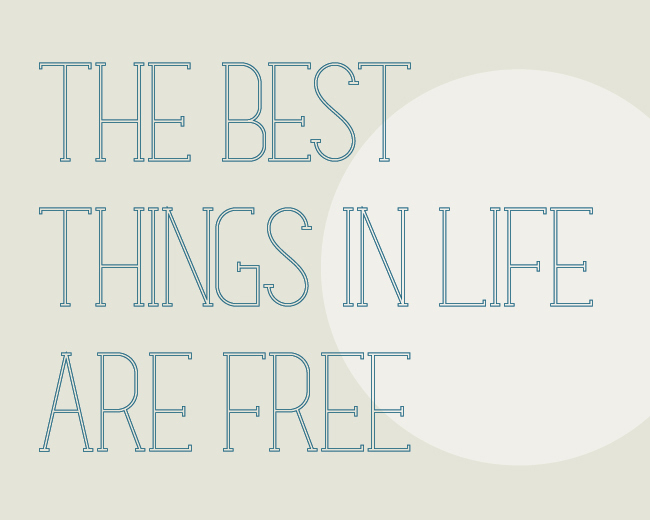 So you can imagine my glee after finding this lovely, free typeface called Matilde by Typedepot. Download it here.